AKIPRESS.COM - Turkmengaz state run gas company of Turkmenistan has officially announced that due to failure of talks with Iran over the gas row, they have filed a lawsuit against Iran in the International Court of Arbitration (ICA) and Iran will have to hand over its own evidence and documents to the international court, Mehr news agency reported. Hamid Reza Araghi, the managing director of the National Iranian Gas Company, has earlier announced that the dispute had been taken to the international court, and the Iranian and the Turkmen sides had hired their own attorneys, adding that the parties will have to accept the ICA verdict, which will be issued within two years. The row that has been going on for two years broke out in January 2017 after Turkmenistan refused to supply gas to Iran, claiming it was owed $ 1.5 billion. At the time, the Iranian oil minister Bijan Namdar-e Zanganeh rejected the northern neighbor’s figure as incorrect. Zanganeh also complained about the quality of gas exported to Iran. 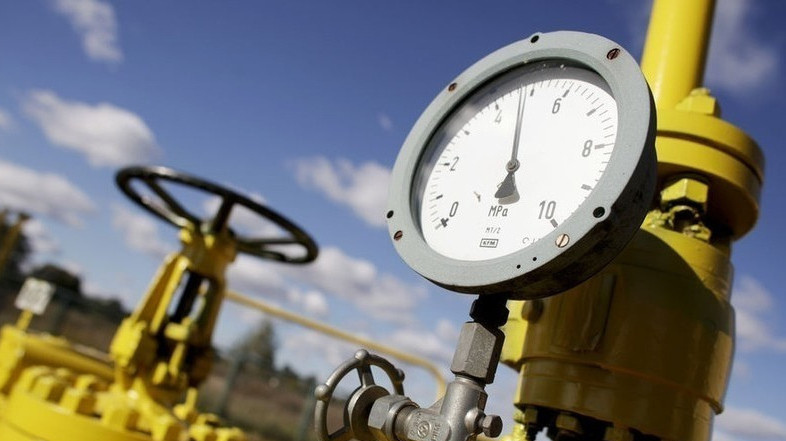 During the two-year time that the proceeding is going on, no gas will be exported to Iran from Turkmenistan.